(K. Langley, "Lawmaker zeroes in on death penalty," Concord Monitor, January 2, 2012). See Arbitrariness, Recent Legislative Activity, and New Voices on the death penalty. 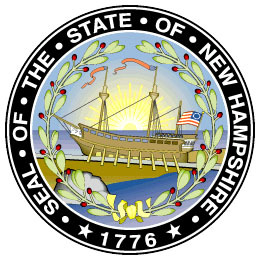 New Hampshire has not carried out an execution since 1939. There is one person currently on death row.